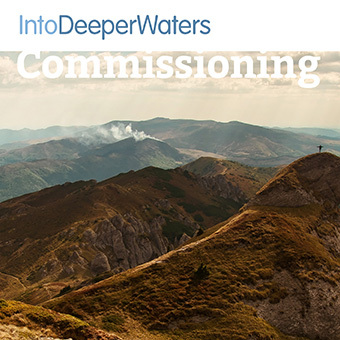 Commissioning is an awareness exercise, then an imaginative meditation based on the disciples meeting with Jesus, in Galilee, before he leaves them (Matthew 28:16-20). This meditation lasts approximately 20 minutes, including narration, music and periods of silence. * This meditation can also be used in conjunction with an optional extra song to listen to at the end. If you would like to hear it, ensure that you have access to: "Come to me" from Bethel Music - featured on the album "You Make Me Brave"
an opportunity to meditate on a palm cross and to reflect on what prompts us to praise God.